This position belongs to a development team that develops and supports applications within the FX technology team. The incumbent is responsible for providing specialized technical contributions in the analysis, design, development, and support of Wallstreet Street Systems ahd related systems and other technology modernization initiatives. The candidate must exhibit strong technical skills, be driven to self-manage and take project initiative, and efficiently interact with various people like Development Manager, Business Analysts, Users, and Production Support groups. The incumbent will have at least 4 years of progressive IT experience and strong technical capabilities. The individual must thrive on challenge, be proactive and dynamic, and demonstrate initiative and eagerness to learn. Take a leadership role with the development team, take initiative in designing technical solutions and addressing issues when any arise. Participate in development of cost effective and robust applications. Provide technical support to applications in production and during user acceptance testing. 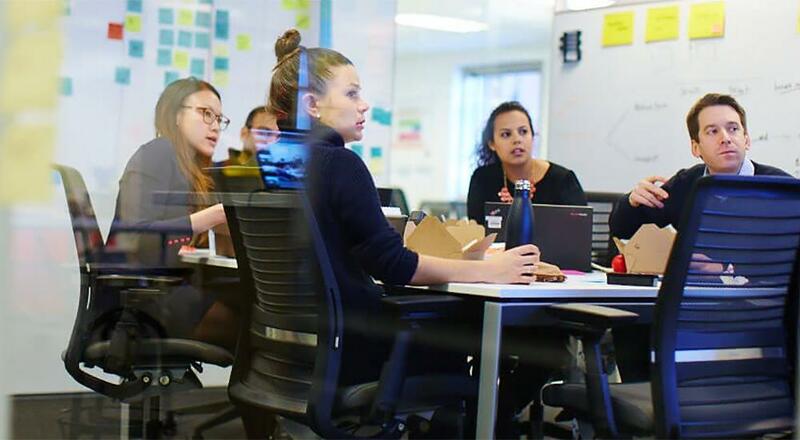 Participate in systems implementation, planning, and documentation development. Provide technical guidance to other team members. 4+ years hands on experience supporting production applications. Willing to be on-call, on a rotating basis, if needed in the future. Familiarity with major transport protocols: FTP, SFTP and other SSH connectivity tools. Must be able to demonstrate ability to see technical overview of system and impact analysis of changes to overall system. A recognized under-graduate degree in Computer Science, Engineering, Mathematics or related discipline. We’re looking to fill our team with influencers, makers, creators and leaders who are flexible, curious, adventurous, versatile and responsive; and who are ready to roll up their sleeves in a collaborative and productive environment to get things done. 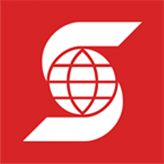 Want to get notified about new jobs at Scotiabank?